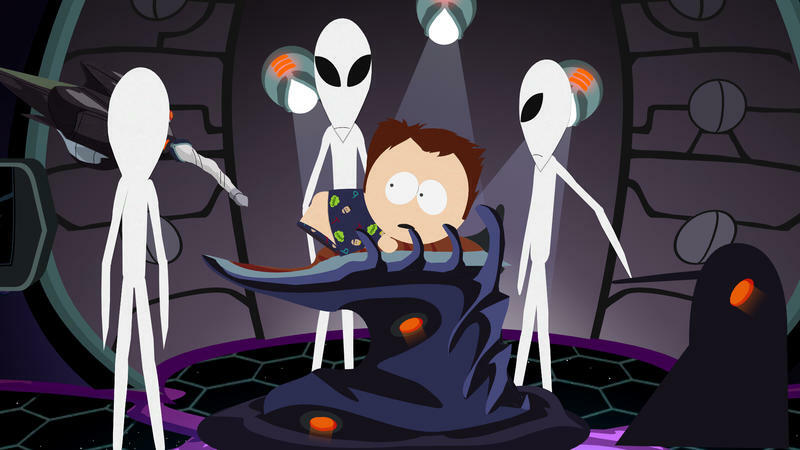 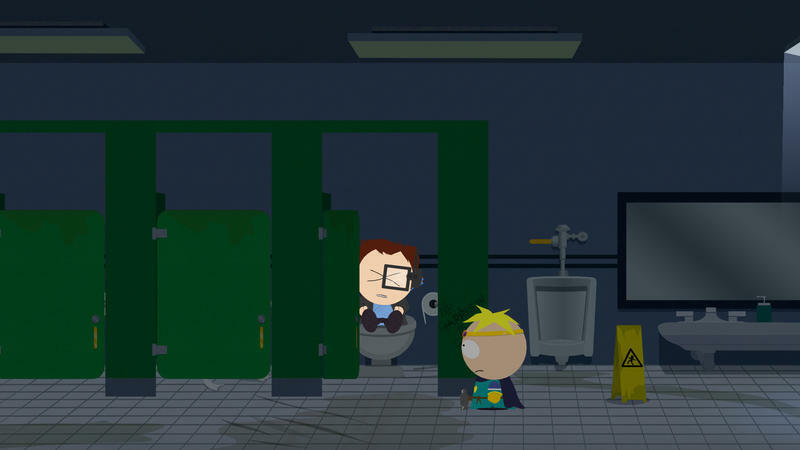 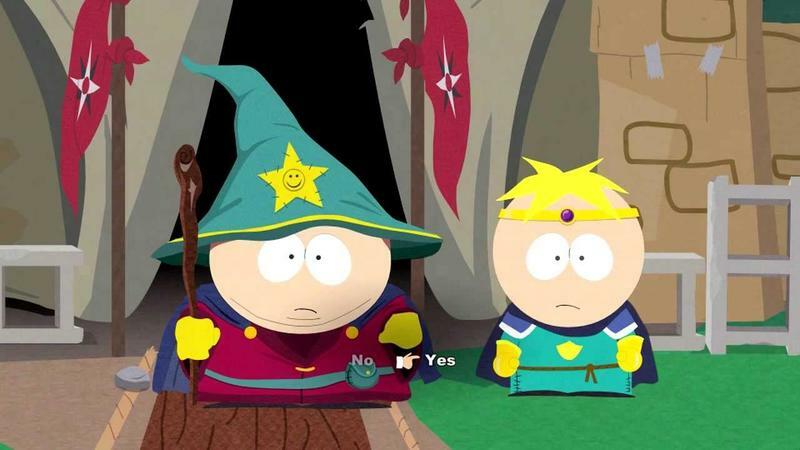 One of the biggest selling points for South Park: The Stick of Truth for a lot of potential owners is that it looks and sounds like an episode of the long running TV show. 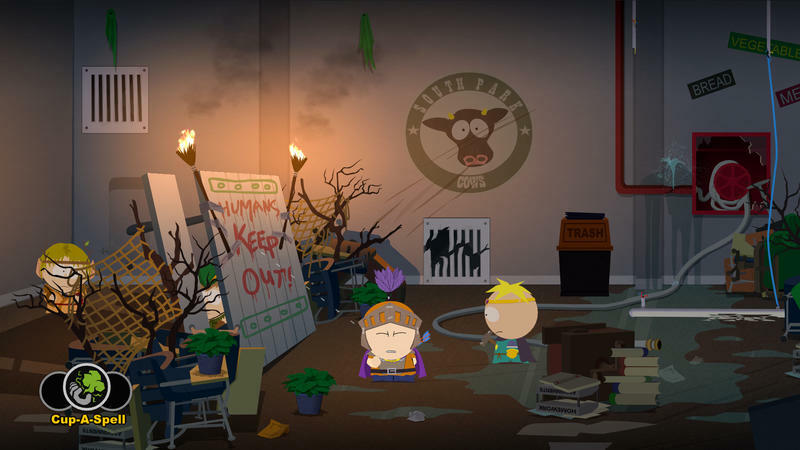 Matt Stone and Trey Parker have always wanted it this way, and it looks like Obsidian Entertainment’s gone and made that a reality. 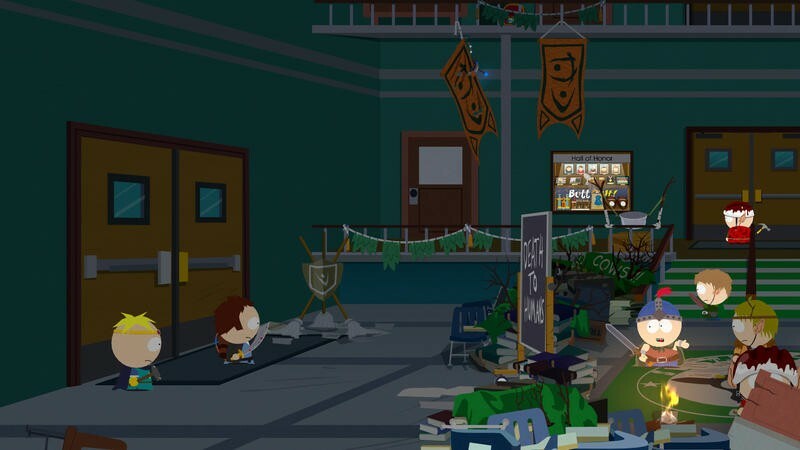 And now you can see that for yourself thanks to a recently released clip of the game. 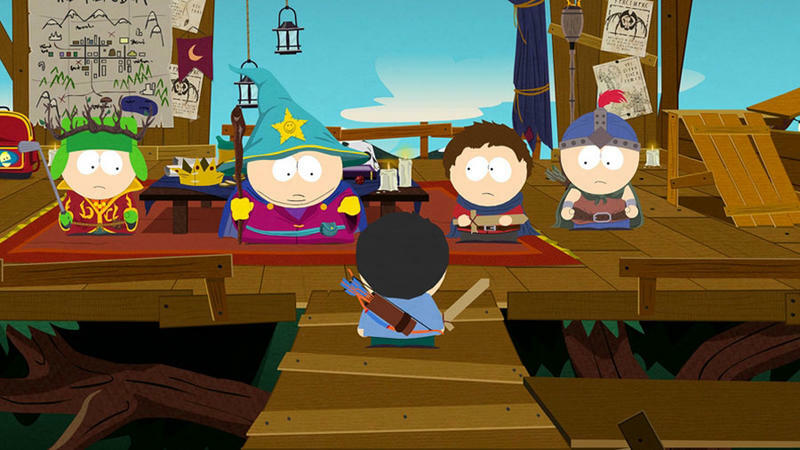 Ubisoft and Obsidian have published the first 13 minutes of the game in video form for the world to see, and it might be at around the halfway point that you forget you’re watching a game. 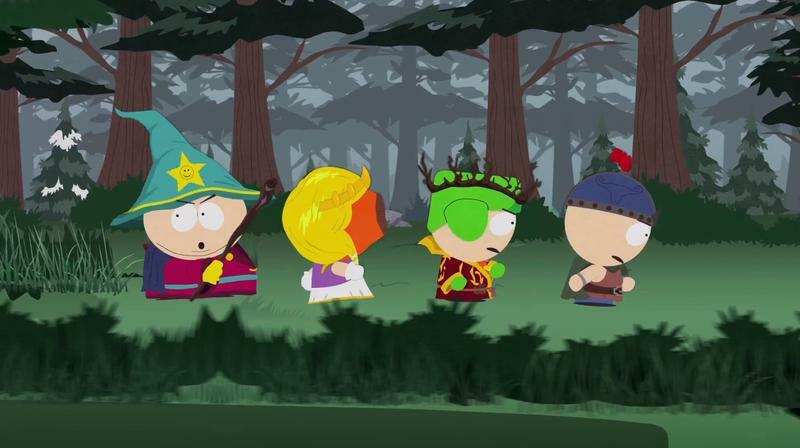 That’s good news for South Park fans, and it hopefully translates into an even better experience for the lot of us when the game releases. 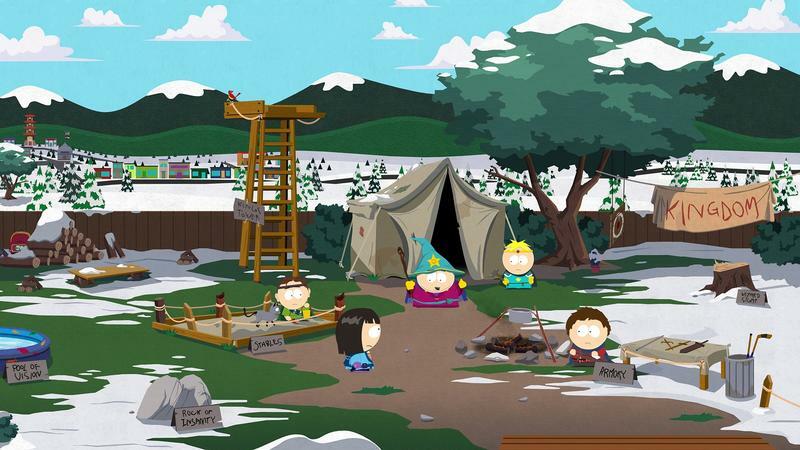 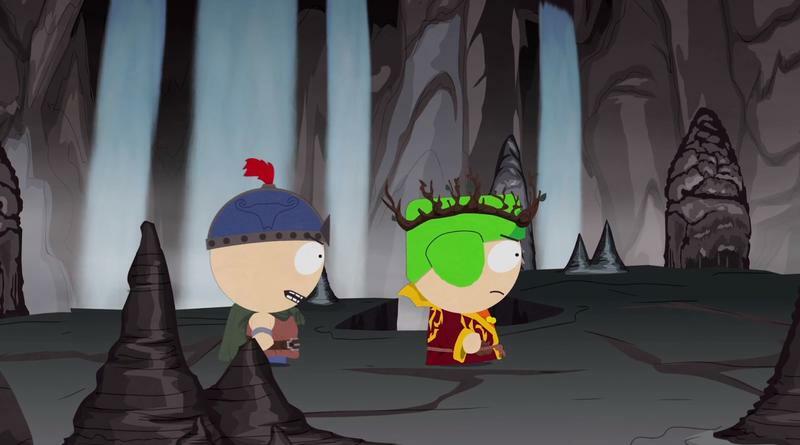 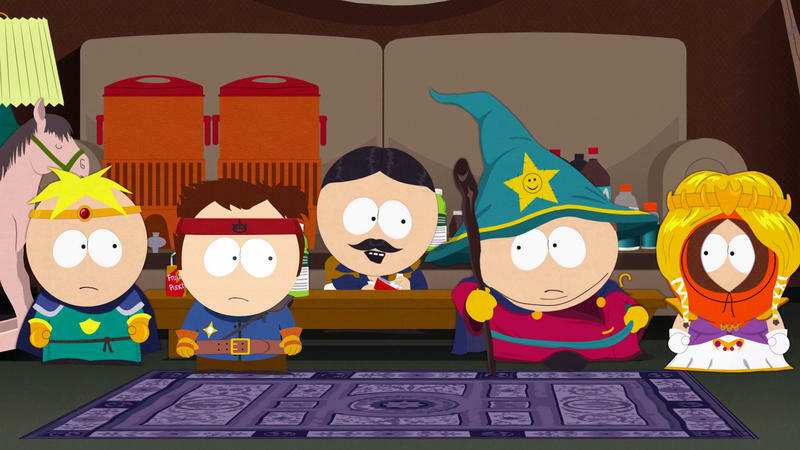 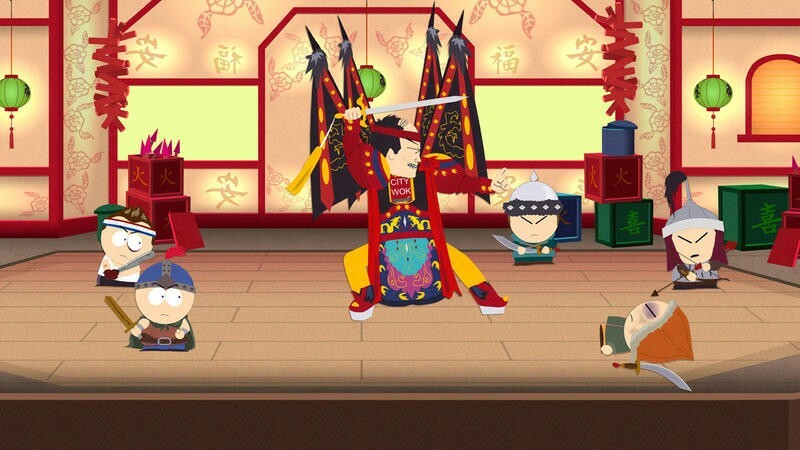 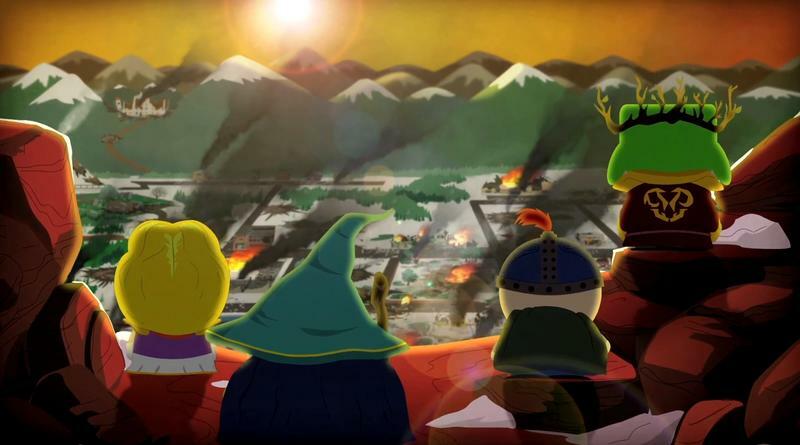 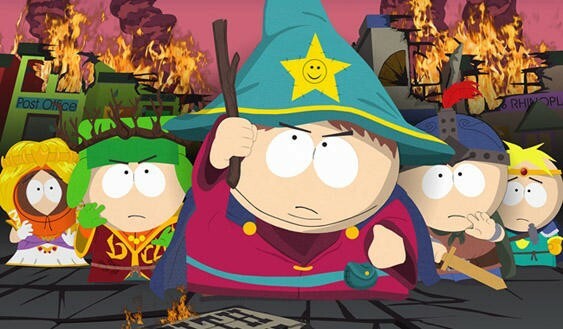 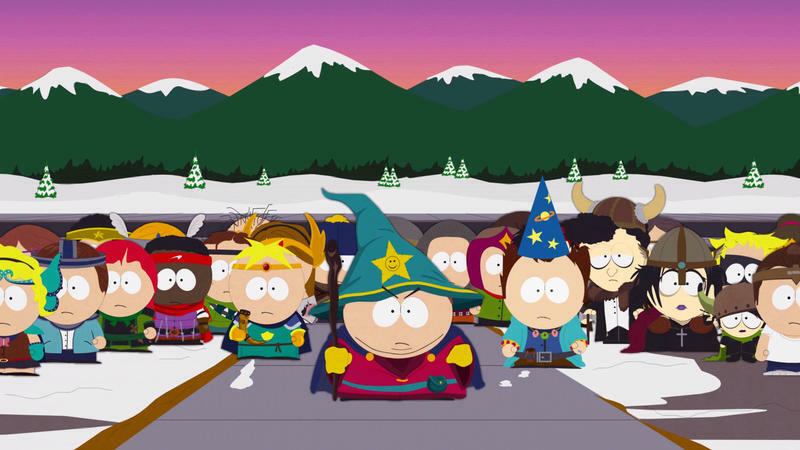 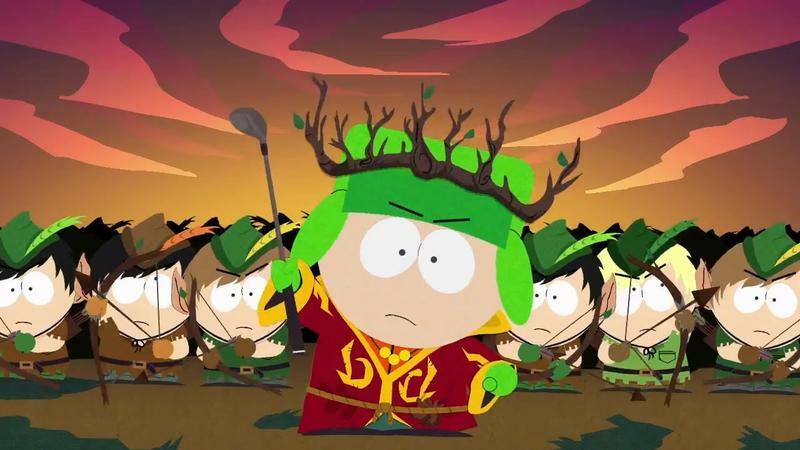 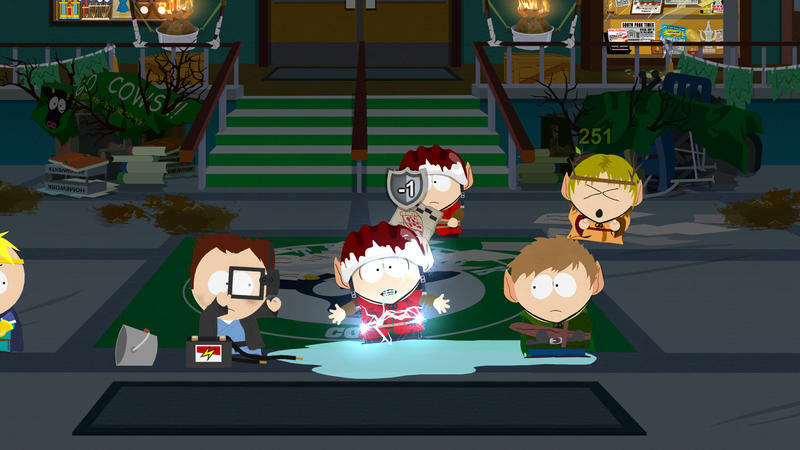 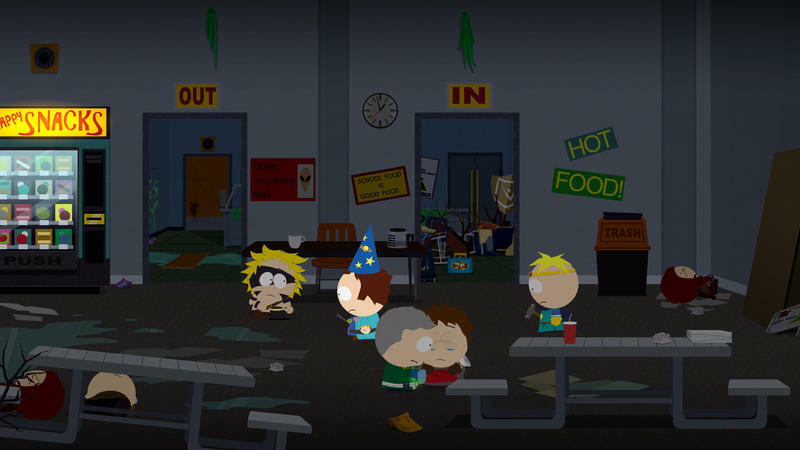 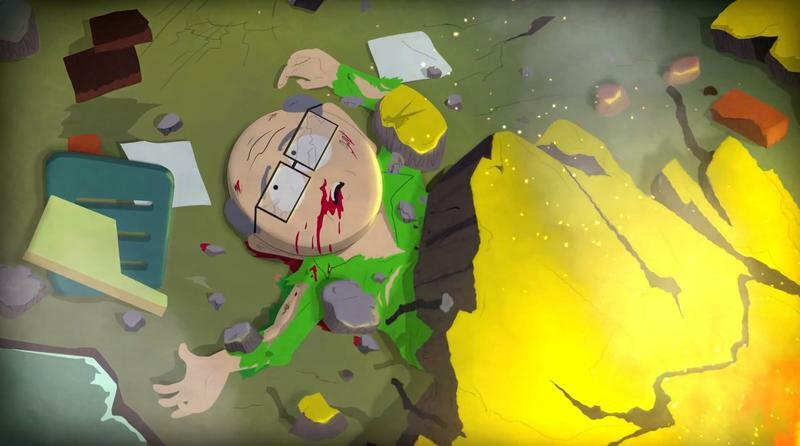 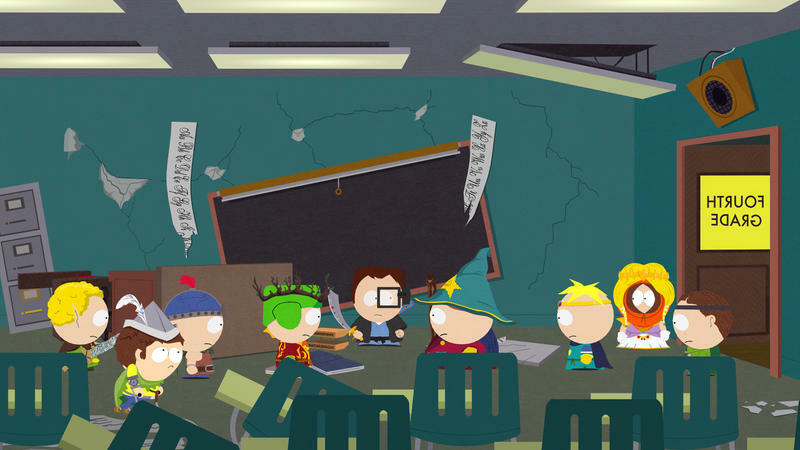 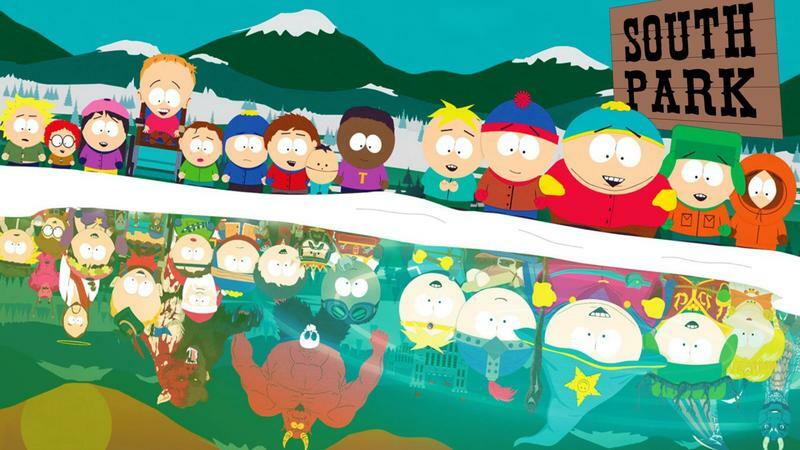 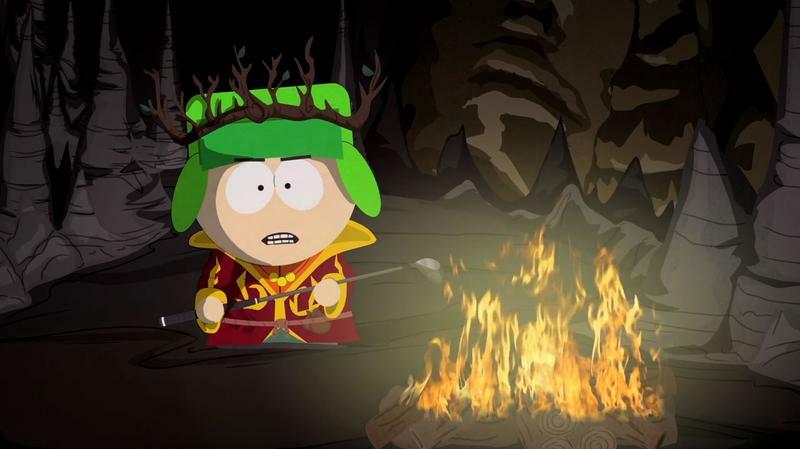 After a ton of delays and the sale of the project during the THQ bankruptcy, South Park: The Stick of Truth is finally on course for a March 4, 2014 release date. 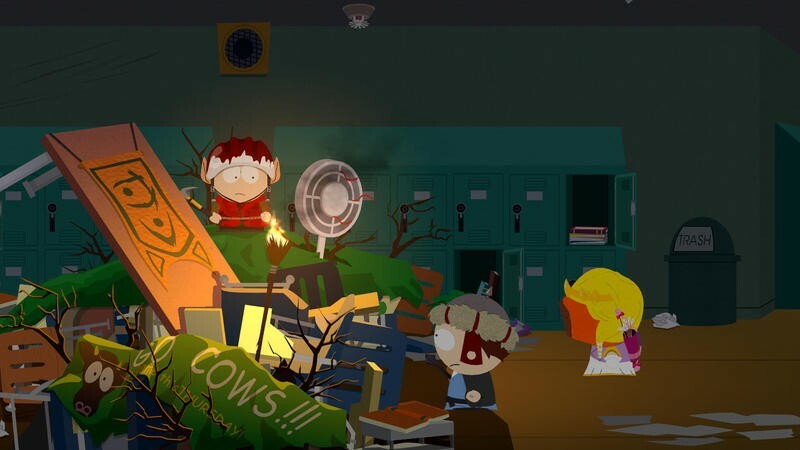 That’s right, it’s only weeks away at this point in time.